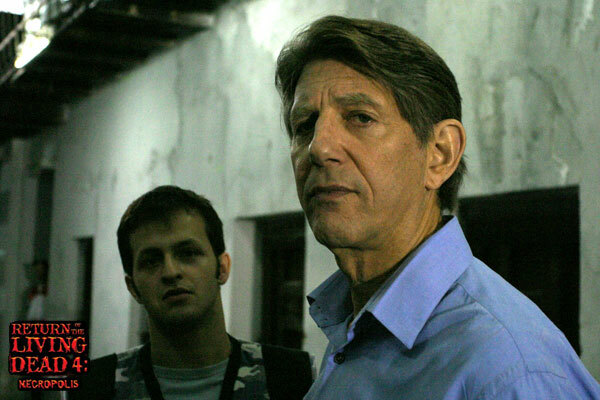 From Ivillage: "A dark show about a team of FBI agents hunting serial killers - just the thing for summertime viewing. That, at least, is what FOX is hoping for 'The Inside,' a crime drama from Tim Minear and Howard Gordon. 'The Inside' has taken a twisty path to its premiere. It began life in spring 2004 as a '21 Jump Street'-esque pilot about a young FBI agent, played by Rachel Nichols, going undercover in a high school. The creators of that pilot, Todd Kessler and Glenn Kessler, eventually left and Minear was brought in to rework it. 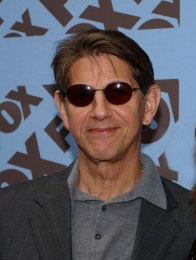 Nichols stayed on and still plays a young FBI agent, only now her character is a new member of the bureau's Violent Crime Unit in Los Angeles, hired by the unit's leader (Peter Coyote) because of a secret from her past." And here are some photos of Peter in NYC last week attending the Fox Upfront event at the Boathouse in Central Park. 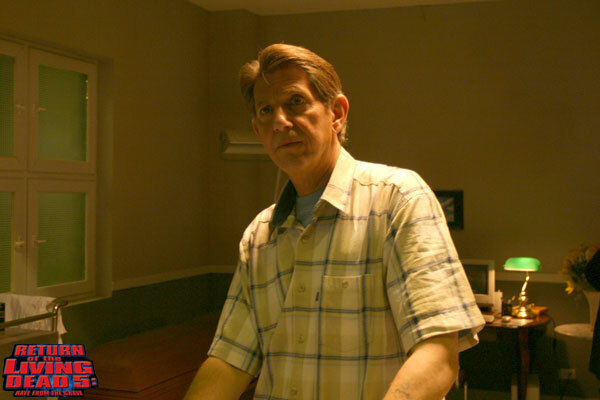 Back in the fall of 2003 David S. Marfield was on a five-week shoot in a small town in Vancouver directing his first feature film, a psychological thriller, called Deepwater. 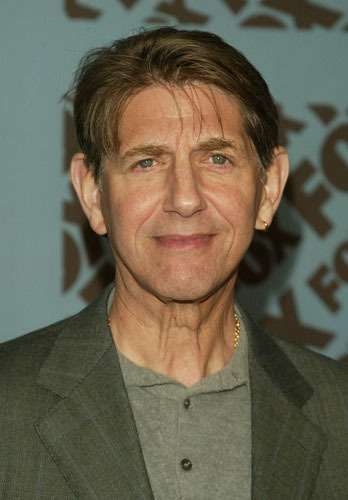 In casting his movie, Marfield admits that Lucas Black and Peter Coyote were always his first choice. 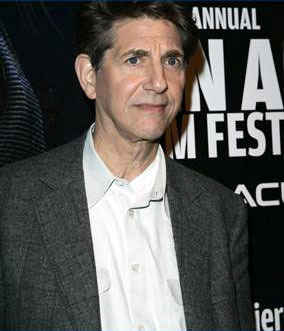 "I had been interested in Lucas since his performance in Sling Blade, and Peter Coyote still haunts me to this day after his awe-inspiring role in Bitter Moon." Come June 9th the Seattle International Film Festival will be screening Deepwater and the story of how it became one of the festival's selections this year makes for interesting reading. The News Tribune ran an article yesterday called "Films Run Gantlet for Seattle". 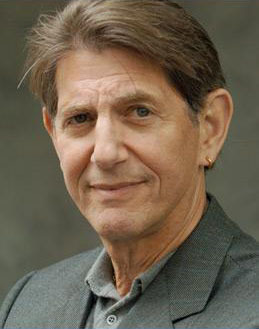 SIFF co-founder and longtime former festival director Darryl Macdonald's had the opportunity to view the film and gave it high marks. “This film made me stop and pay attention almost from the get-go,” he said. Charged up about his new find, Macdonald fired off a set of enthusiastic notes to the Seattle office about Deepwater. Seattle programmers grade candidates, and Macdonald gave Marfield’s movie a B+, the only picture of the batch it came in to receive that high a grade. So when the video arrived back in Seattle, other programmers were eager to see it and they agree that its element of surprise was terrific. Read the full article for this great story! 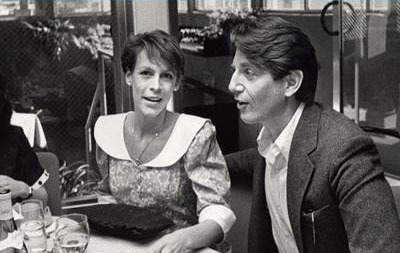 Film critic Steven Rea of The Philadelphia Inquirer recently reviewed Le Grand Role- "A comedy about friendship, faith and the acting life, Le Grand Role is unabashedly corny and tear-jerking - and still quite likable. Freiss, Bejo, a goateed, scene-stealing Coyote, and the guys playing the best friends make for a handsome, engaging cast, and the melodrama is bittersweet and sophisticated." Next month the film will be shown at Boston's Museum of Fine Art followed by a screening at the St. Louis Jewish Film Festival. 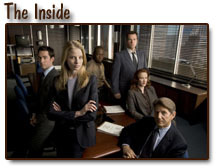 Finally, after months of waiting, the new Fox series, "The Inside", will make its debut on Wednesday, June 8th at 9 pm (EDT). Here's a new photo showing the cast. Looking good! In the pilot episode, Danny/Elizabeth's (played by Nichols) drug investigation is sidetracked when her high school "boyfriend" is murdered. She must confront the pressures of getting personally involved in the lives of her classmates, while working to solve the murder and put the drug investigation back on track – all without blowing her cover. For more information, visit "The Inside". Cast: Jay Harrington, Rachel Nichols, Nelsan Ellis, Adam Baldwin, Katie Finneran and Peter. The IMDB is now showing a limited October 7th release for Ellory Elkayem's upcoming Return of the Living Dead 4: Necropolis. Jim Diggins from Movies Online had the chance to watch a work print and rates this camp-horror flick as wonderful comedy. He absolutely loves how Peter plays Charles Garrison, the mad scientist. So far I have to say that Return of the Living Dead (1985) is my all-time favorite, starring Clu Gulager and James Karen (Pathmark Supermarket spokesman). Rent it sometime - It's a gem. There are five more completed movie pages - Jagged Edge, The People vs. Jean Harris, Echoes in the Darkness, Living a Lie, and Baja Oklahoma. Enjoy! 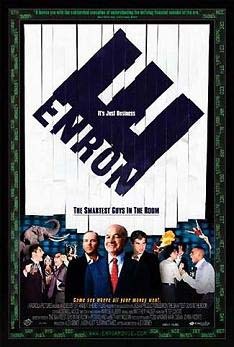 Since "Enron: The Smartest Guys in the Room" premiered at the Sundance Film Festival back in January and was released theatrically on April 22nd, it has garnered rave reviews. This insightful 110-minute documentary, narrated by Peter, demonstrates how top execs Kenneth L. Lay, Jeffrey K. Skilling and Andy Fastow were not only greedy and arrogant but supremely confident that they could shuffle the corporate ledgers - until their Texas-based energy-trading company completely collapsed. Based on the best-seller by Fortune magazine reporters Bethany McLean and Peter Elkind, writer/director Alex Gibney delivers this polished and well-researched look at America 's largest corporate bankruptcy. On the Tomatometer, it scores 96% fresh, and that certainly equates to a highly successful film. As usual, Coyote's narration gets high marks with the NY Times describing his voice as "sober, ever-so-slightly sarcastic." Remember the name of this film because it's sure to receive awards in the future! And speaking of awards, "Dreaming of Tibet", which originally premiered at the 2003 Mill Valley Film Festival, won the Audience Award at the Amnesty International Film Festival earlier this year. This 60-minute documentary, directed by Will Parrinello, tells the heartbreaking story of Tibetan refugees driven from their mountain homeland by the Chinese occupation. 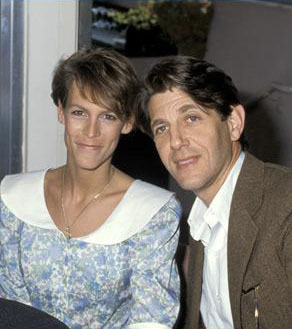 It is narrated by both Peter and Michael Tucker with appearances by Goldie Hawn, Richard Gere and mountaineer/author John Krakauer. On March 23rd old and new generations of Hollywood stars, which included Coyote, descended on the Armani Casa shop in Beverly Hills in order of the 10th Annual Gen Art Film Festival. Gen Art is one of the leading entertainment organizations dedicated to showcasing up-and-coming talent in film, fashion, visual arts, and music. The actual film festival takes place from April 6-12 in NYC. French director Steve Suissa's film Le Grand Role has been on the film festival circuit since October when it premiered in France. 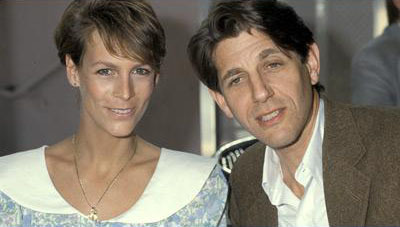 The film tells the touching tale of a group of French actors who have spent most of their years waiting for a big break. It finally arrives when a major American director, Rudolph Grichenberg (Coyote) taps Maurice to play the part of Shylock in a Yiddish rendition of Shakespeare’s The Merchant of Venice. 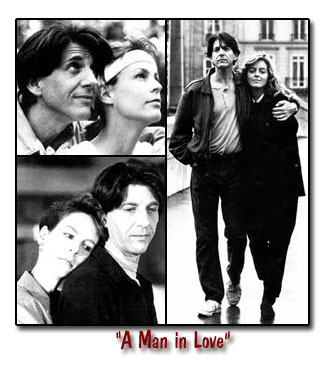 Maurice’s fortune, however, quickly reverses when he learns his wife is seriously ill. What follows is a tragicomedy about love, friendship, role-playing and art. The film is in French with English subtitles and is scheduled to begin a commercial run in NYC at the Quad Cinemas on May 6th. For more info and photos, visit the film page. The only information I can give on Peter's new TV series, "The Inside", is that Fox may be waiting to air it in their Fall season. The studio is committed to 13 episodes, and number 6 called "Point of Origin" was taped a week ago. Previously I had only featured an excerpt from Peter's article, "Outlaw Politics and the Spanish Anarchists", that appeared in the January 2004 issue of High Times magazine. The entire article has now been posted. Coming in June 2005 - a new audiobook narrated by Coyote! It's Rich Shapero's first novel - "Wild Animus". From the inside book flap - "How far would you go to find yourself? In Rich Shapero's provocative debut novel, a young man rejects a normal life to follow a wild, inner calling. Sam Altman, disillusioned with the world of the 60s, has fallen deeply in love with the mysterious Lindy, a young woman who inspires him to seek the foundations of his heart... Sam's unleashed and increasingly unhinged imagination drives them north to the remote Alaskan wilderness. On the unforgiving ridges of Mt. Wrangell, alone with his wayward ideas, Sam, who has renamed himself Ransom, gradually transforms himself into a ram - prey to a pack of strangely familiar wolves. The mad pursuit leads from the wilds to civilization and back again. And when Ransom and Lindy return to brave the perilous mountain together, the truth behind his imagined transformation emerges. What they discover in those frozen heights threatens their love as well as their sanity and their lives." 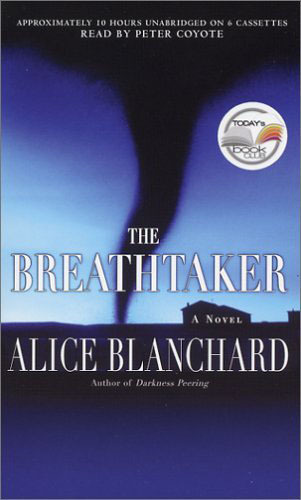 Peter's fans can also enjoy his reading of award-winning author Alice Blanchard's literary thriller, "Breathtaker". Promise, Oklahoma, may not be much, but it is ground zero for storm chasers, an eccentric mix of meteorologists, amateur scientists, and plain-old crazies who stalk tornadoes like kids stalk ice-cream trucks. Police chief Charlie Grover is assessing the damage from a recent storm when he discovers the Pepper family. Husband, wife, and teenage daughter all killed, presumably storm victims, but Grover suspects a serial killer among the storm chasers. In the background is widower Grover's struggle with single parenthood and his new romance with a scientist fascinated by violent storms. From Audiofile - "Peter Coyote fills the shoes of Charlie Grover, a tortured small-town cop with burn scars over a third of his body. 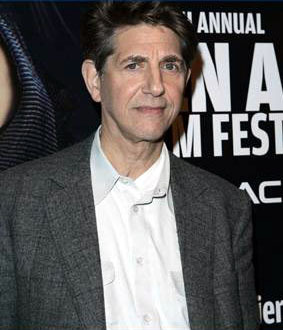 Coyote’s performance is supported by occasional dramatic sound effects, added with a careful touch by production supervisor Dennis Kao and his team at Time Warner. Although she hasn’t been an avid audiobook fan up to now, author Alice Blanchard admits, 'They did a great job with it. 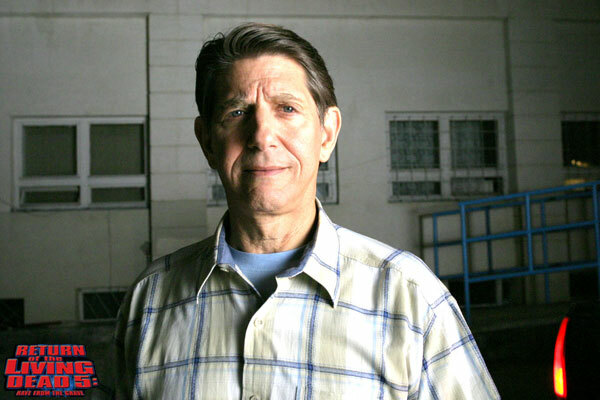 I greatly admire Peter Coyote as an actor, too, and I think he’s just brilliant.'" Still no word for an official premiere date of the new Fox series, "The Inside" though it's supposedly scheduled for late March/early April. Coyote has been putting in long hours at the studio filming the 13 episodes, but he's also having some fun as well in the Santa Monica area. 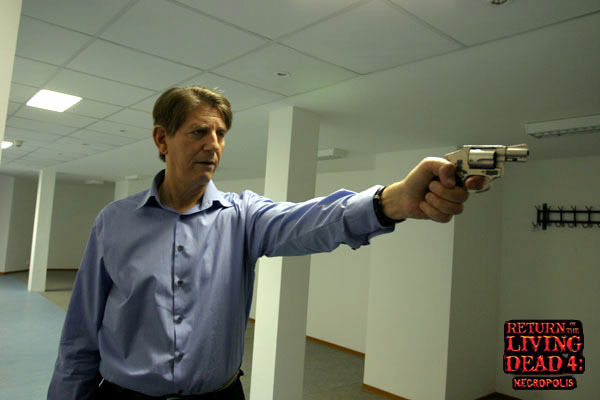 He describes his character, Virgil "Web" Webster, as "a legendary FBI profiler, a man with an uncanny sense of a killer's psychology that he gleans from studying the crime scene." He says, "I have a crew of three people, each of whom has some dysfunction which would have kept them out of the FBI, but for my intervention. 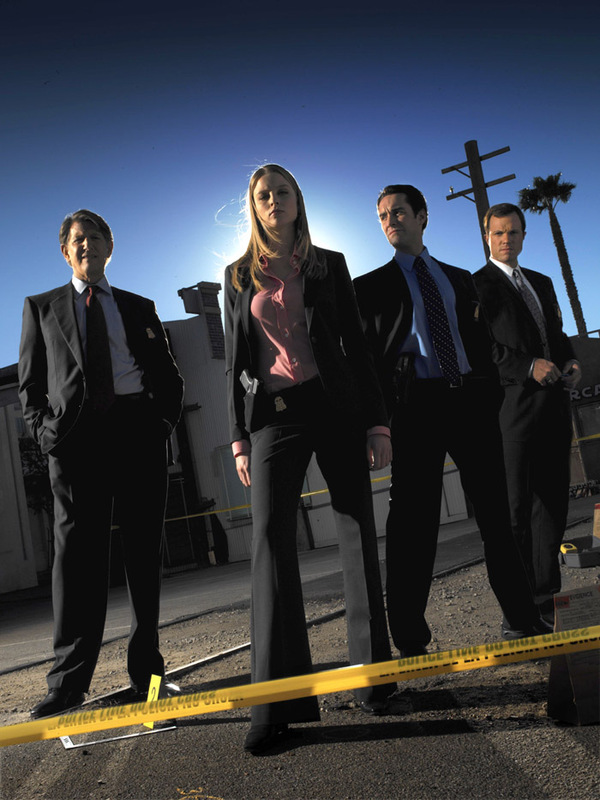 I use them skillfully to solve the cases. The show is dark - a cross between Silence of the Lambs and The X-Files." Besides Coyote, the cast includes Rachel Nichols, Adam Baldwin and Jay Harrington.